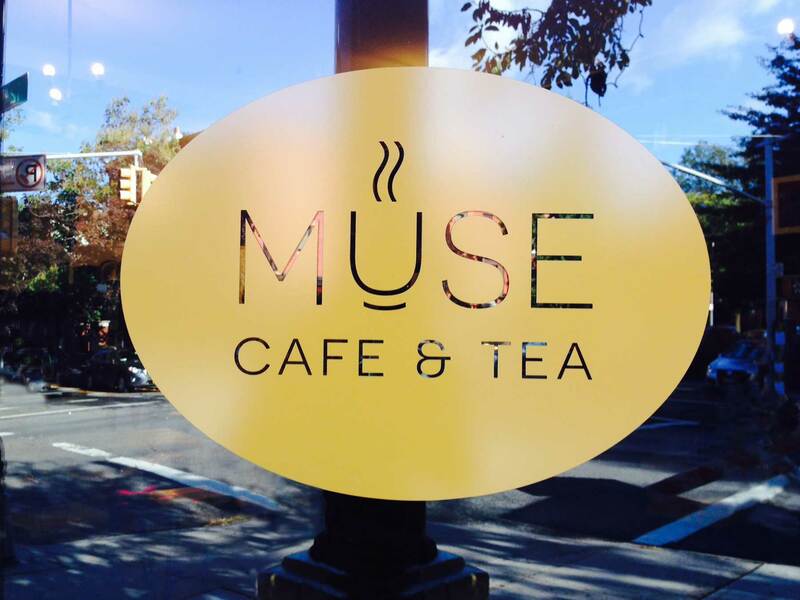 Muse Cafe is an asian fusion cafe tucked away on a charming corner in Park Slope, Brooklyn. We wanted their branding to reflect their spirit: a balance between clean and modern + warm and inviting. 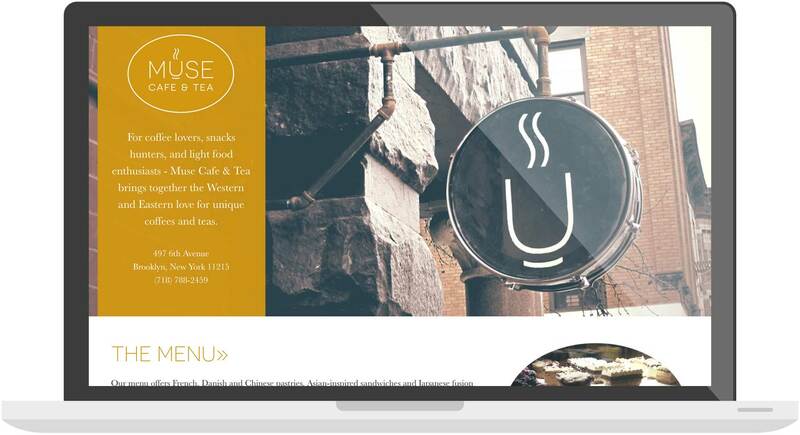 The U-shaped tea cup is iconic and has a timeless feel. Their responsive website is straightforward. The main page condenses all the information that users may be looking for in an organized way, and the menu is available for those who want to know more about the food. We tied everything together with their social channels, ensuring the branding stays consistent. If you're in the neighborhood, stop by for a Matcha Latte and a Singapore Tuna Curry Wrap.